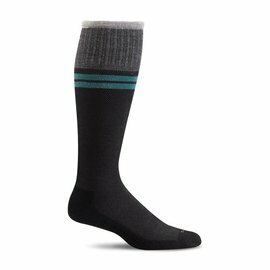 The SIGVARIS Access line provides a quality product at an affordable price. 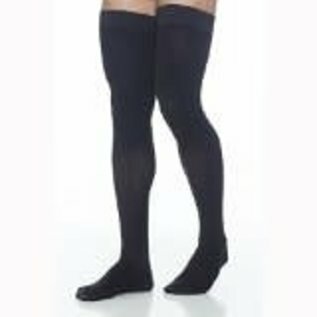 The Access thigh-high stockings are perfect for use following a vein procedure, prior to transitioning into one of SIGVARIS’ more fashionable everyday products. 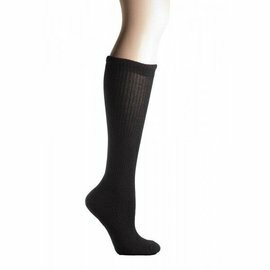 Access is easy to don and is available in crispa and black shades. 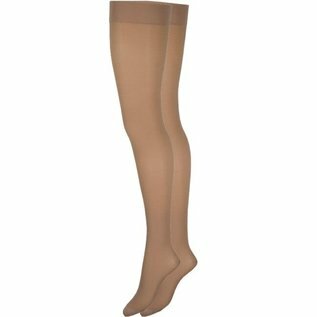 This traditionally designed hosiery features a reinforced heel area, a wide toe area and is designed to stay in place.